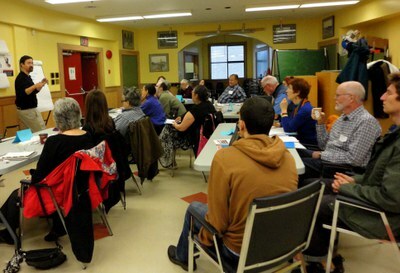 Metro Vancouver Alliance is a broad based alliance of over 50 community groups, labour, faith and educational institutions working together for the common good. MVA was recently successful in getting the City of Vancouver to agree to become a living wage employer. MVA is currently working with the city to make this happen. MVA is also working on a plan that will increase the number of affordable housing units in Vancouver and is actively campaigning for better transit and transportation in the region. PSAC BC Region is an active member.